I've recruited some ladies with great taste for judging all the beautiful boards that are being submitted for the Pin it to Win it contest. These fine ladies will be evaluating each of the Fig. 1: Noir natural perfume boards and voting for the one that they feel represents the fragrance the best. 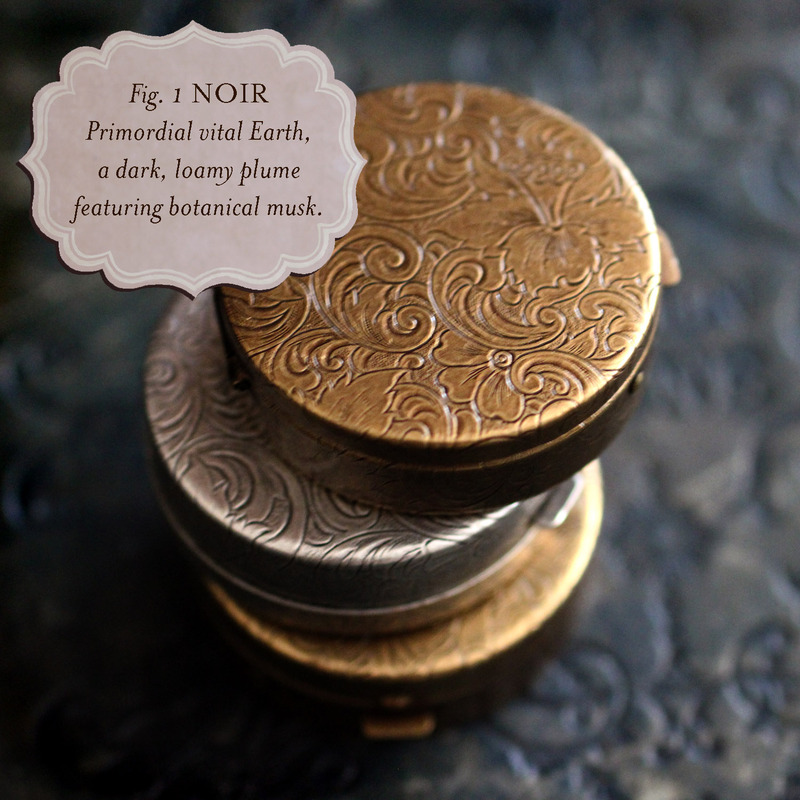 If you haven't entered this fun contest for a chance to win a bottle of the brand new Figure 1: Noir Eau de Parfum, check out the details here at this post. Fingers crossed that they pick me!